SoftPlanet makes it possible for everyone to get free Banner Effect download directly from our servers. There is no registration needed for downloading. Banner Effect 1.3.15 is a very handy shareware application for creating Flash banners in a matter of minutes. 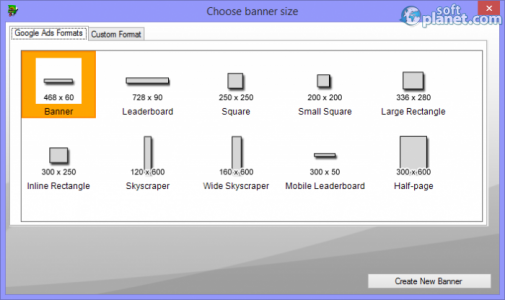 It has a free trial version that can be downloaded and evaluated without a time limit, but you can design banners with up to 5 slides. 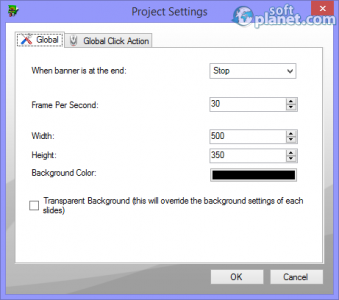 This app has all that you need to design your banners using a text or images, different background options and of course, set of different screen transitions. Banner Effect is a cross-platform program and can be installed on Windows, Linux and Mac operating systems. Best of all, it has a built-in banner viewer and a simple object properties editor. 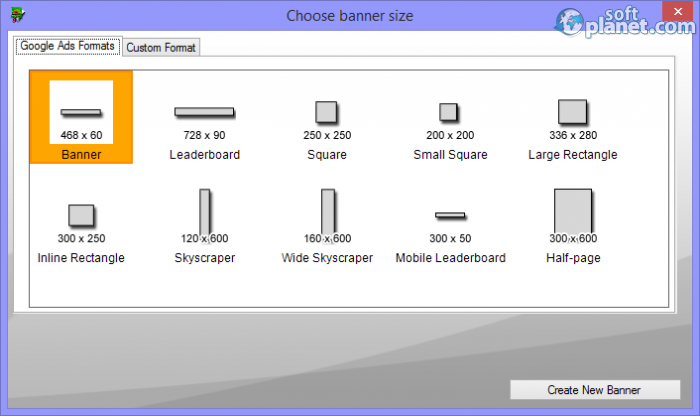 The user interface of the software is well designed and has everything to get you started and complete your banner projects in no time. 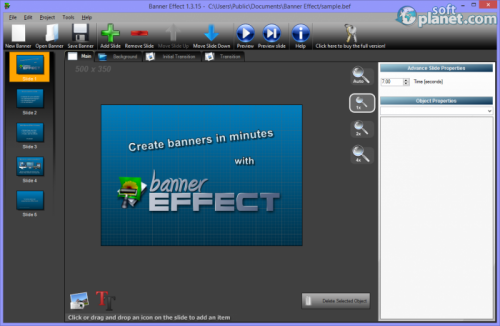 Banner Effect has a very comprehensive help file that reveals all program functions and options so anyone can use this tool in the best way possible. Our security scan shows that Banner Effect is clean from viruses. 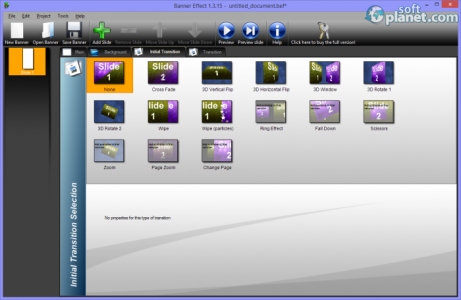 The current version of Banner Effect has been scanned by our system, which contains 46 different anti-virus algorithms. 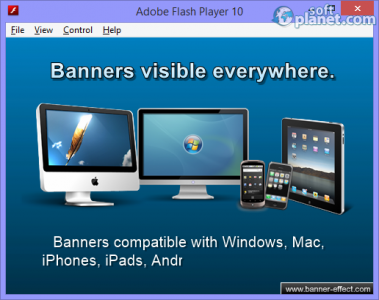 That ensures that Banner Effect 1.3.15 is 100% safe for your computer.